Hurricane Florence is causing vast devastation in the U.S. South East and Mid-Atlantic regions of North and South Carolina, Virginia, Georgia and Maryland. 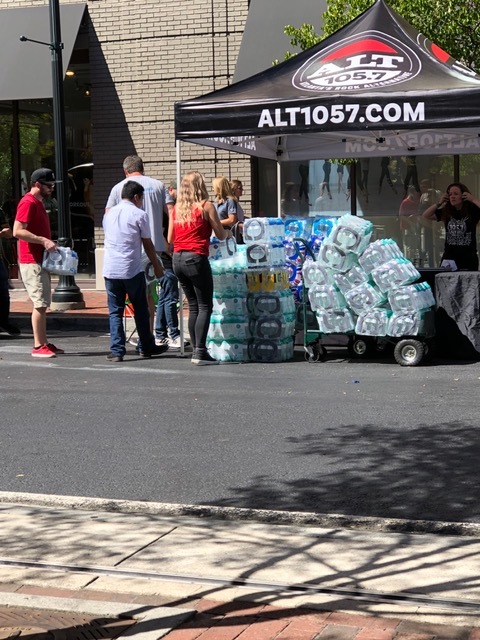 Xylem joined forces with iHeart Radio to donate water to support disaster relief efforts. 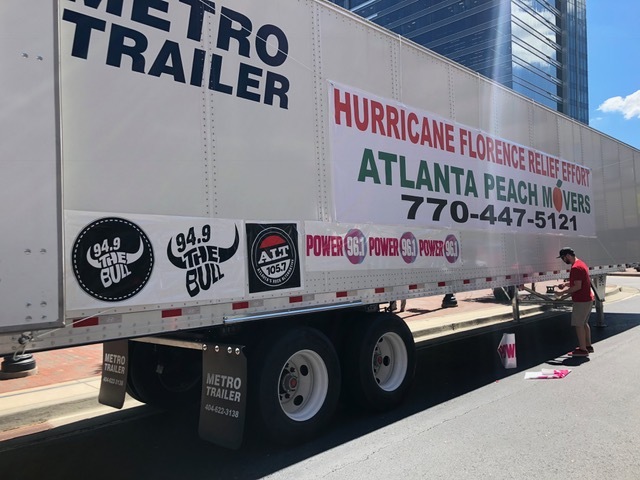 Nine employees in Atlanta, GA spent two days collecting, loading, and delivering cases of water to those affected by Florence. 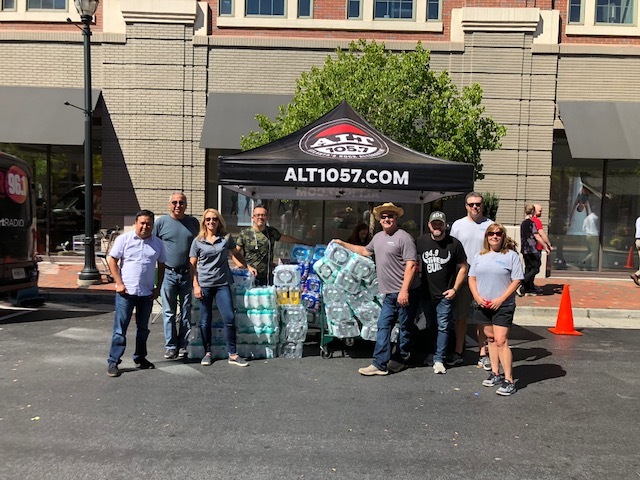 Xylem encouraged customers and channel partners to support the drive, by either donating items or volunteering, which spanned from Monday, September 17 to Tuesday, September 18. 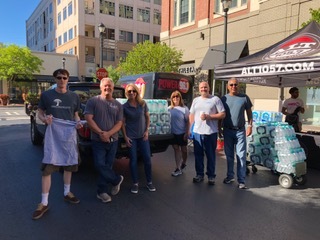 Xylem strives to serve as a lead corporation in disaster relief efforts, and is proud to see employees jumping up to serve those in need.